Chicago Alumni Hillman Lecture Viewing Party! 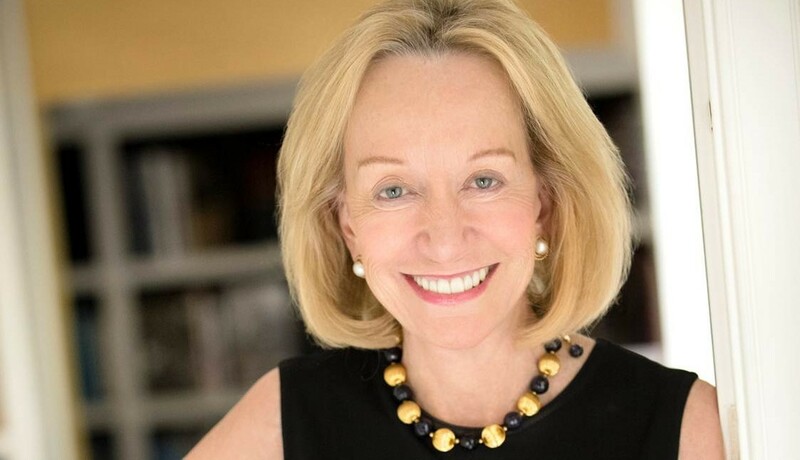 Please join Alumni Association Board Member and Class of 2010 Tierney Manning in viewing the 2018 Elsie Hillman Chair in Women & Politics Lecture, featuring presidential historian and Pulitzer Prize-winning author Doris Kearns Goodwin. "Where Do We Go From Here: Leadership in Turbulent Times"
Registration has closed. Please contact Thea Kalcevic at Alumni@Chatham.edu for additional information.